Proprioceptors, nerve receptors in the muscles, tendons and joints, affect breathing. Proprioceptors tell the brain where your body is in space (movement of joints, tendons, muscles), speed and direction and stimulate part of the brainstem that regulates breath, “apneustic center“. The “apneustic center“, located in the pons (brainstem), stimulates our “in breath.” Physical movement stimulates an increased depth of breathing, “hyperpnea”. This connection between bodily movement and improved depth of breathing is important for people who have been previously inactive and notice that their breathing does not respond well to physical stresses (i.e. work load on their body). 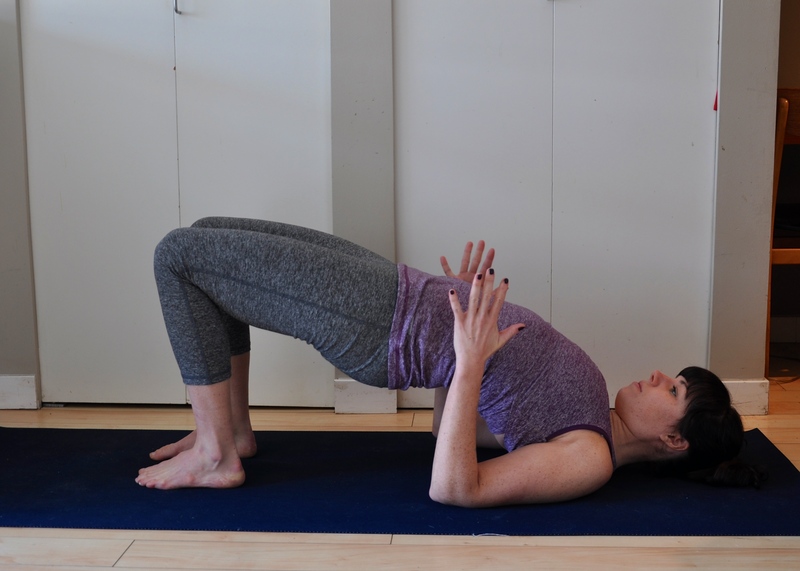 Systematic movements of joints and limbs in beginner yoga classes, stimulate greater freedom and depth of breath… illustrating body-to-brain connection of the proprioceptors and the brainstem. Just one more reason to keep moving your body! much love. Loren Fishmen Can Yoga Preserve Freedom of Movement? Sometimes, for me, it feels like the last thing I have time for today is yoga… and I know I’m not alone in this! 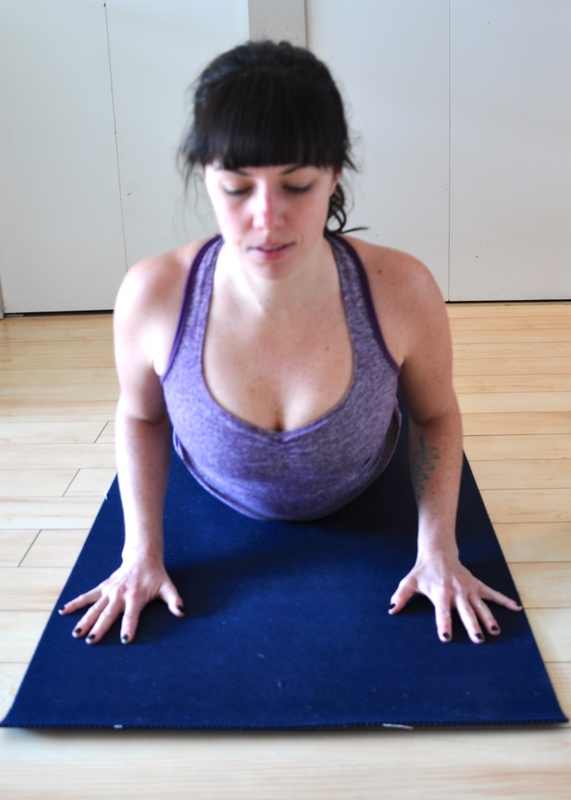 Some great advice from Sadie Nardini: Life won’t make space for your yoga practice unless you take it. 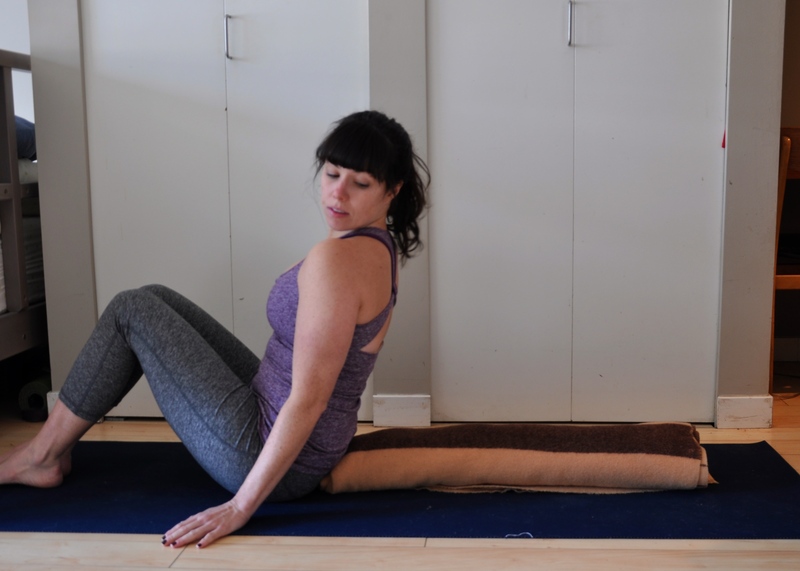 Making yoga a “regular” part of your life can help strike a healthy balance between energy and exhaustion, overworking ourselves and just-plain-laziness. But, what is “regular“? Every body is different and there are many factors that influence our practice on a day-to-day basis. 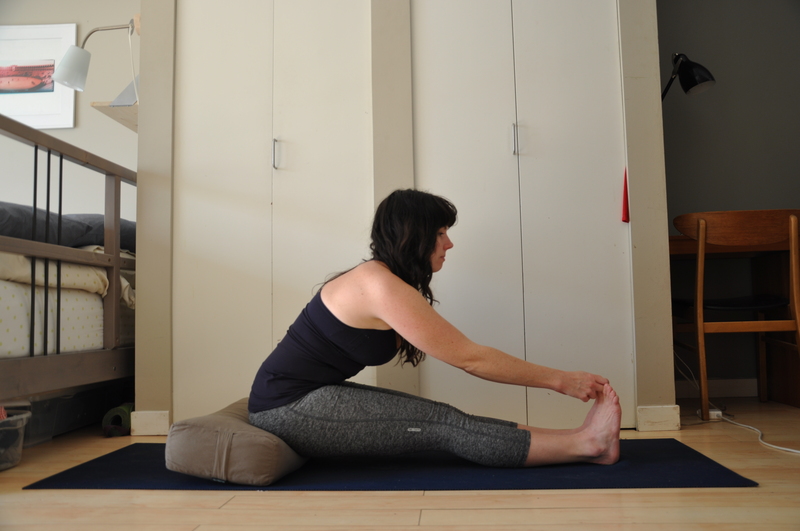 For me, I hop on my mat every weekday morning… I sit and meditate for 5-10mins and everything else is gravy. Some mornings I practice 45minutes of asana and some mornings I lie on my back and struggle to stay awake/aware for 5minutes. I also take a stronger practice ~3 evenings a week. Any yoga is a victory. I aim for consistency and to challenge myself, in whatever way – mental, emotional, physical – feels right that day. Encouraging growth, one breath at at time. 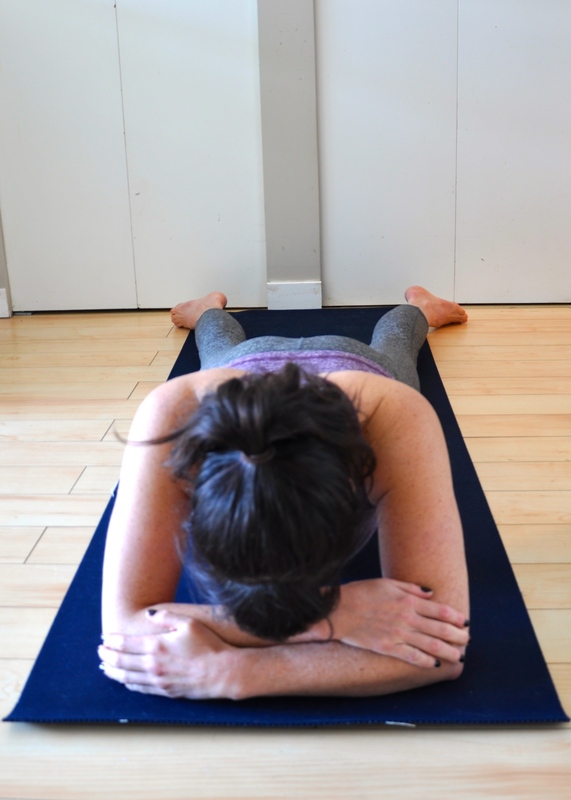 Your mat is waiting! much love. 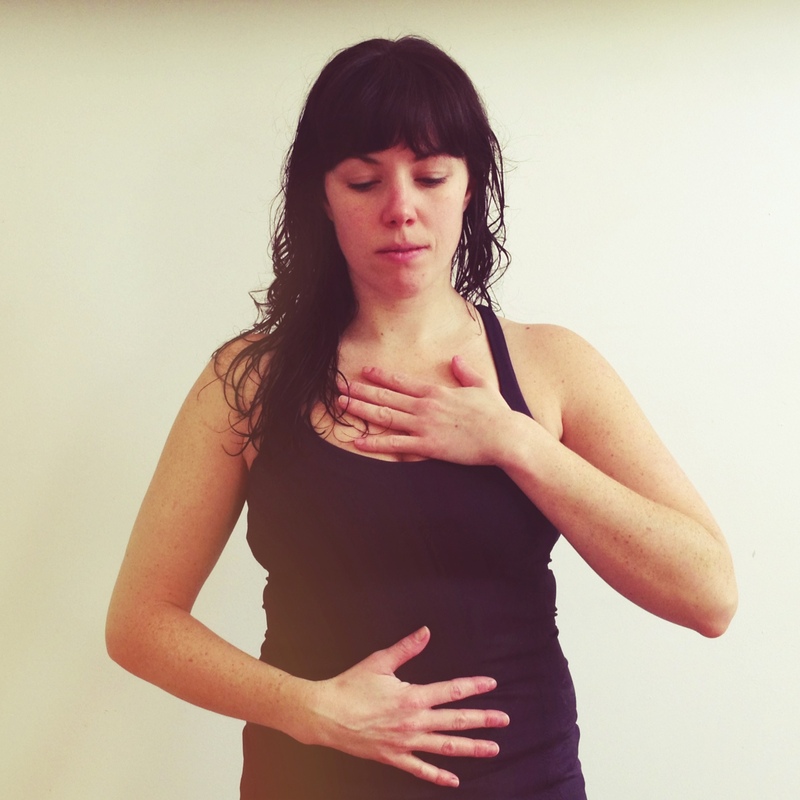 yogadopa @ neuromotion… starting April 3rd! 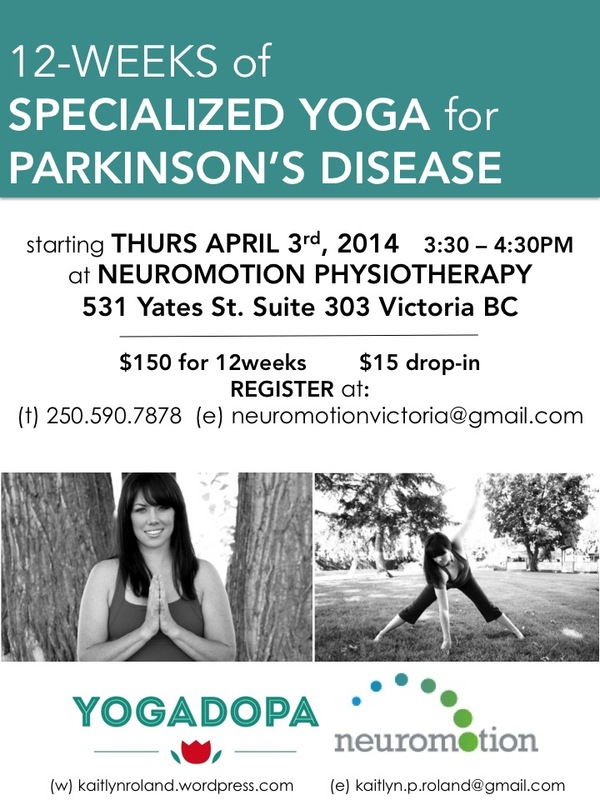 I have partnered with Neuromotion Physiotherapy Victoria and will be offering weekly “Yogadopa” classes for persons with Parkinson’s disease starting Thursday April 3rd from 330-430pm at Neuromotion (531 Yates St. Suite 303 Victoria BC). The classes will run for 12-weeks (*no class June 19, last class June 26th) and will cost $150 for the 12 weeks or $15/drop in. All equipment will be provided (yoga mats, blocks, chairs), however, participants are asked to bring a towel with them. 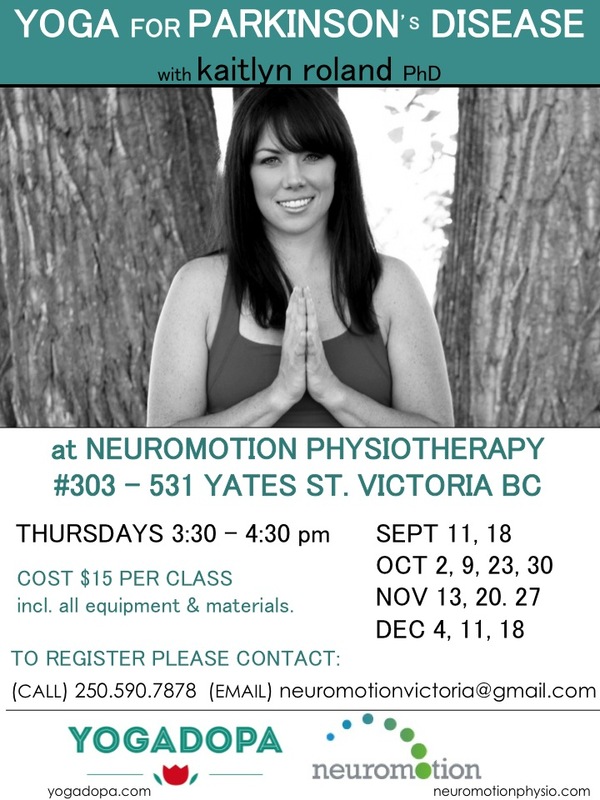 Please call (250.590.7878) or email (neuromotionvictoria@gmail.com) Neuromotion to register and guarantee your spot. Space is limited. Visa, debit, cheque or cash accepted (to Neuromotion) for payment.If necessary, please inquire about parking when registering. If wanting to drop-in, please phone ahead to ensure space is available. see you on the mat! much love.